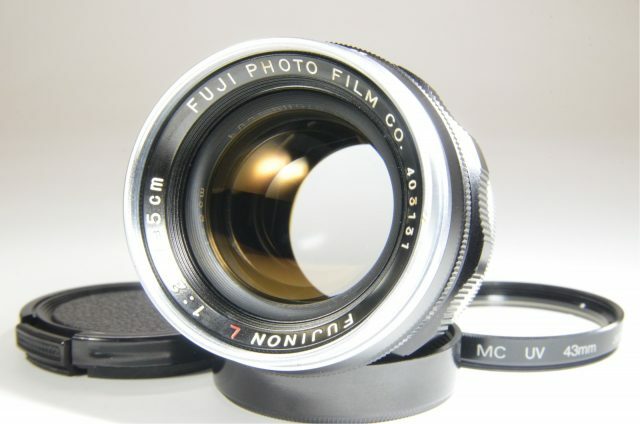 Fuji Fujifilm GW690III 90mm f3.5 medium format count only ‘003’ very rare! 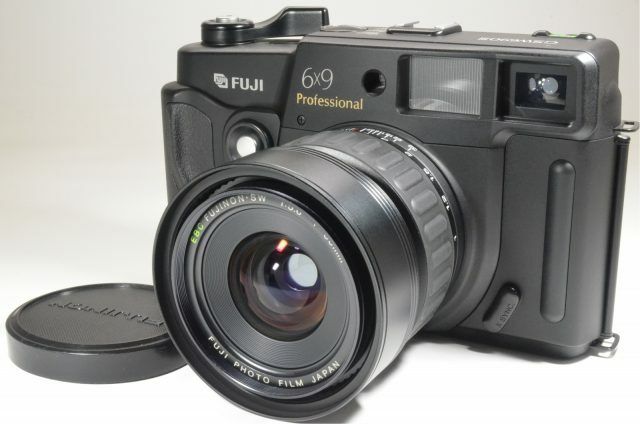 The GW690III from Fujifilm is a staple in the world of rangefinder cameras. Originally released in 1992, this medium format rangefinder is fully mechanical and will attain 8 exposures from a 120 roll of film or 16 from a 220 film. The design of the GW690III is simple and allows more time to be spent on composition rather than setting up and tweaking. There are only 3 variable controls: focus, aperture and shutter. 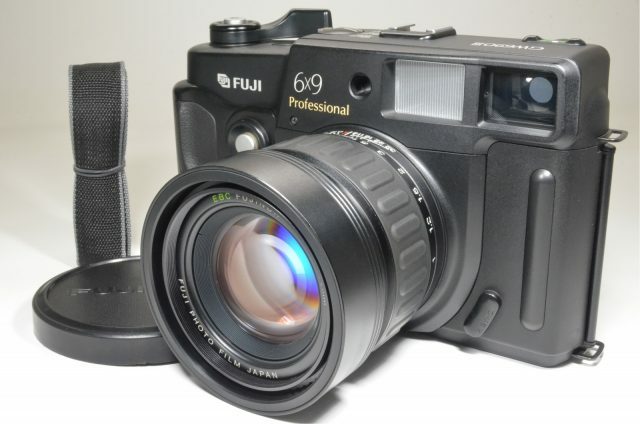 This Fujifilm rangefinder offers a really sharp 90-millimeter lens with a maximum aperture of f/3.5 and boasts a maximum shutter speed of 1/500 second, ideal for action shots. As those who have used medium format rangefinders will know, the biggest advantage to this format is the sheer size and scalability of the exposures. 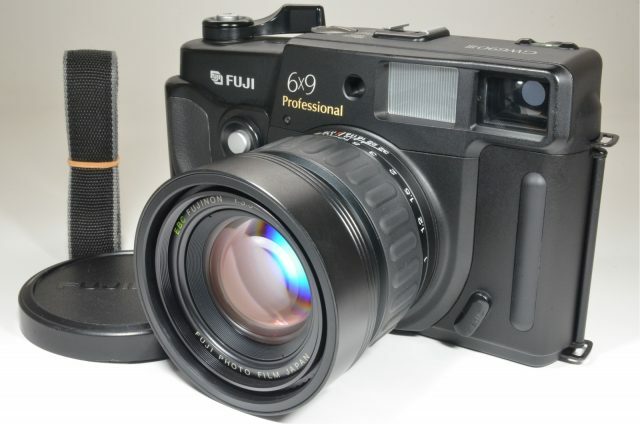 The Fuji GW690III allows massive 2.5 x 3.5 inch negatives with an aspect ratio of 1:1.5. Improved features with this camera include a curvier body and rubberized coatings.